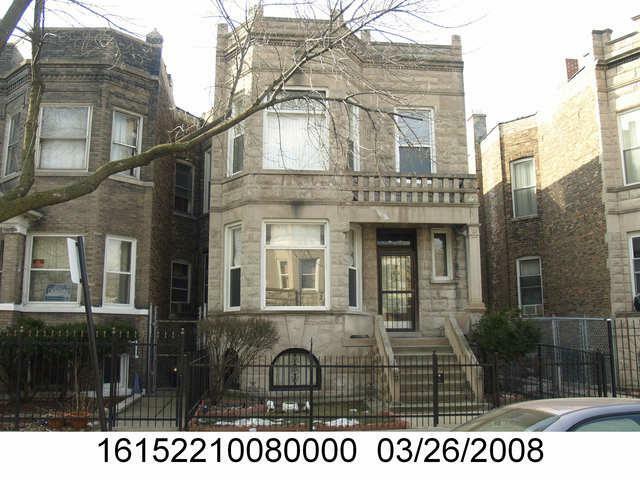 6 bedroom/2 bathroom 2 flat, greystone FOR SALE in West Garfield. Short Sale. AS IS, Where Is.